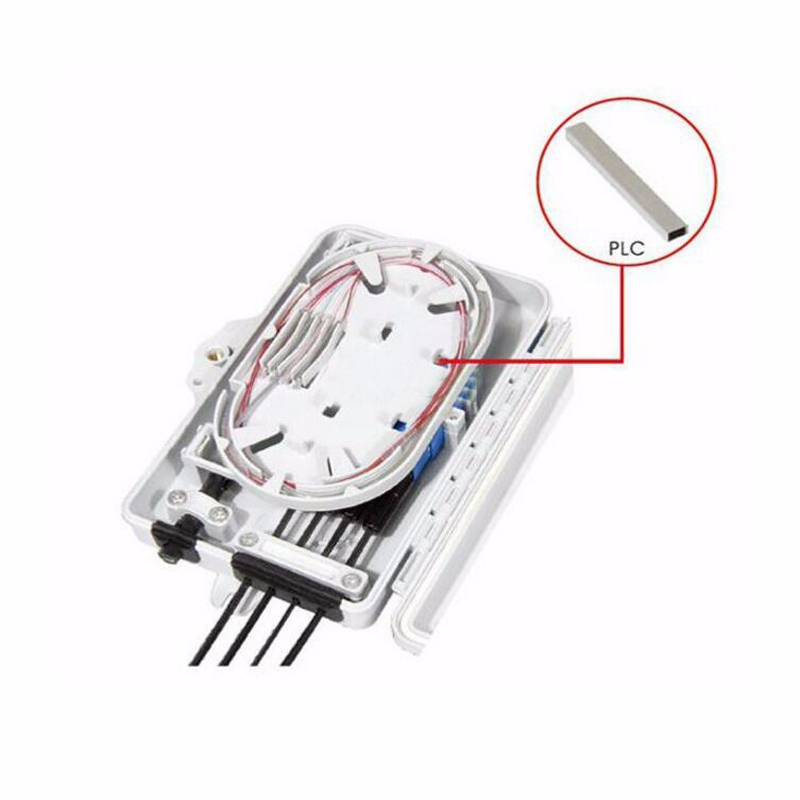 Outdoor Fiber Termination Box have function of fixed, welding functions, protection the terminal of the cable; Fiber Optic Termination box is used to implement the connection cables and pigtails. Fiber optic cable termination types with high quality electrolytic plate, the overall electrostatic spray, solid structure, beautiful appearance; It`s detachable and Suitable for ribbon and non-Ribbon Cable. 1. The material is engineering plastic of high quality and it can be used for indoor,outdoor. 2. Rugged and reliable structure. 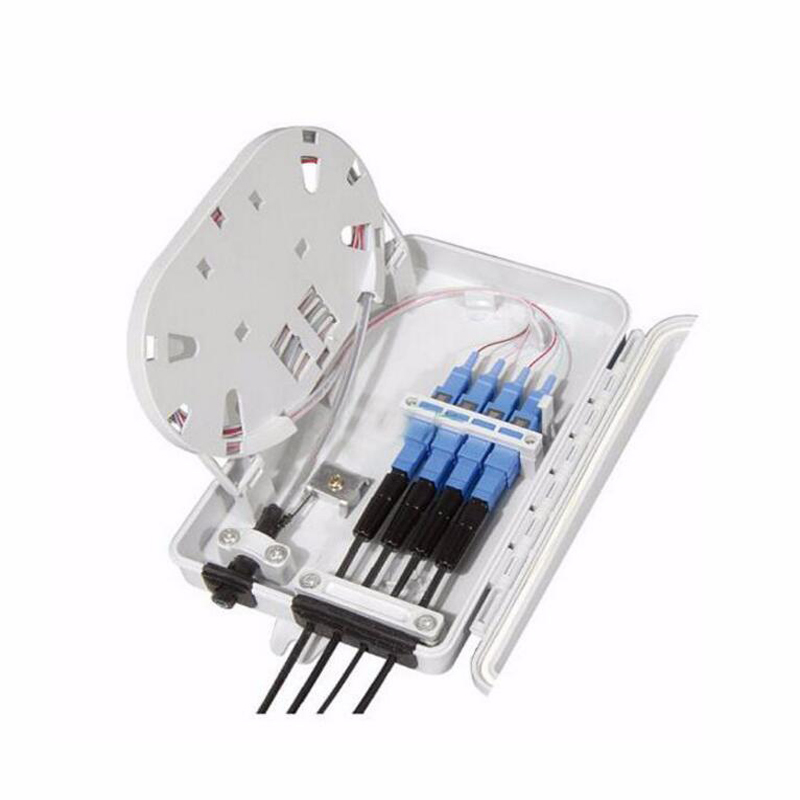 3.Indoor fiber optic termination box is applicable for wall-mounted and pole-mounted. 4. Fiber cables both can entry from the bottom of the box. 7. 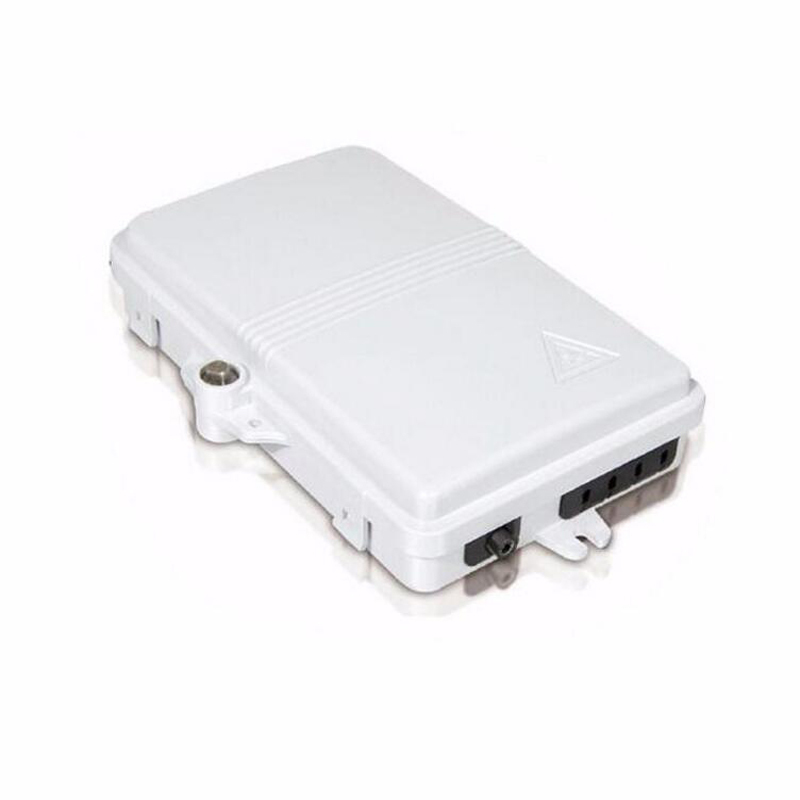 Available to meet the cut connection function for the live cable. 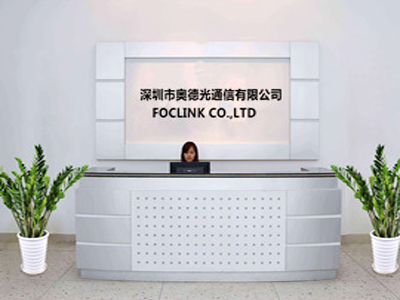 Foclink is a professional manufacturer of fiber optic equipment. (Like fiber optic cable ,Fiber patch cord ,Fiber patch panel ,Fiber terminal box ,Fiber splitter ,fiber adapter ,fiber media converter ,EPON GPON OLT ONU etc ). 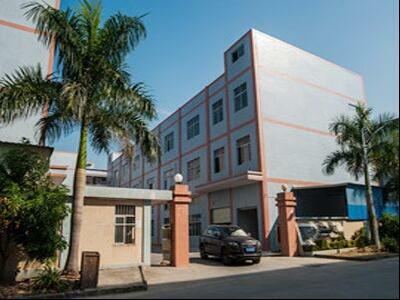 Foclink was established in 2005 and another factory in mainland in 2006. 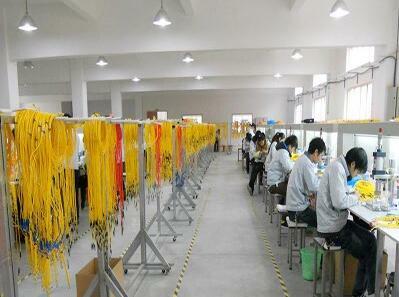 So,we had been working in Fiber Optic products field over 10 years and more. 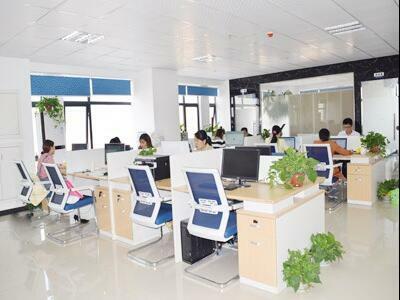 Now we have powerful research and development team, skillful mechanism processing professional technical support.Main products are fiber patch cord,fiber adapter,fiber splitter,optical distribution frame,fiber termination box,fiber enclosure,fiber connector,fiber patch panel,fiber media converter,ftth tools,CWDM & DWDM,etc. FOCLINK is always here for FTTH products.